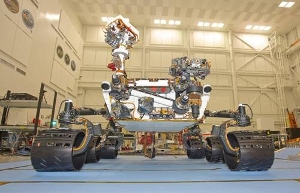 I just heard that some of my friends at Optimax are heading down to Cape Canaveral this weekend to watch the launch of the new Mars rover, Curiosity. To learn more about Optimax’s contributions to the new rover, check out their recent newsletter. My graphic designer (Jeremy DZ from form+type) is about to start tweaking this site. There is a chance that things will occasionally look a bit weird while he experiments with themes and performs CSS magic.